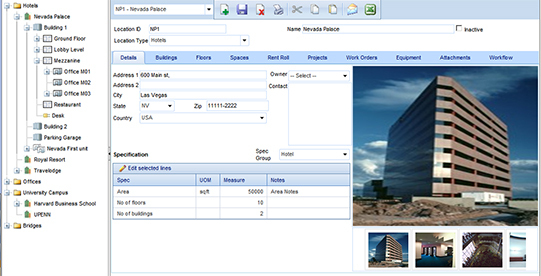 PMWeb is the most advanced set of project controls software on the market today. It is built with cutting edge technology including ASP.NET 3.5, DHTML, SQL Reporting Services, AJAX, and has a zero footprint. This means that it can even be run on mobile phones!PMWeb includes Estimating, Project Management, Visual Workflow, Scheduling, and Asset Management.